“Remember me.” MTV has released new previews for the upcoming final season of Teen Wolf. 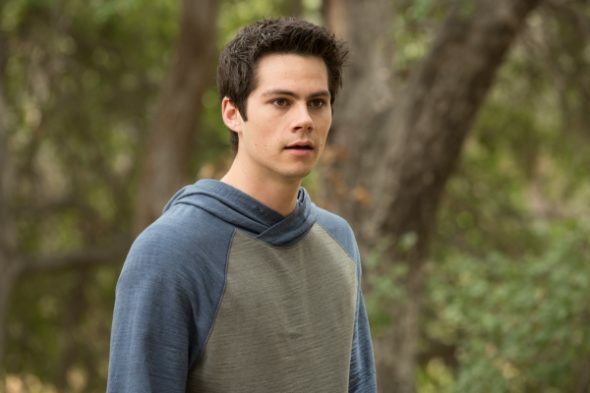 The sixth and final season will see new villains in town who aim to erase Stiles (Dylan O’Brien) from everyone’s memory. The cast also includes Tyler Posey, Holland Roden, Arden Cho, Shelley Hennig, and Dylan Sprayberry. The final season of Teen Wolf premieres on November 15th. What do you think? Are you a fan of Teen Wolf? Are you excited for the last season?